Our beers are crafted in small batches, using the finest ingredients from all over the world. If for any reason you have any questions or comments about our craft beer selection in Northville, feel free to give us a call at 248-662-3400 or fill out the form on this page and a representative will respond shortly. We offer our guests a great opportunity to try our signature and seasonal beers in smaller portions through one of our five themed Flights. Whatever your craft beer preference is in Northville, we will have the perfect brew for you. 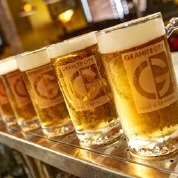 Here at Granite City Food & Brewery, we encourage you to Try one of our samplers or create your own craft beer in Northville to suit your tastes. 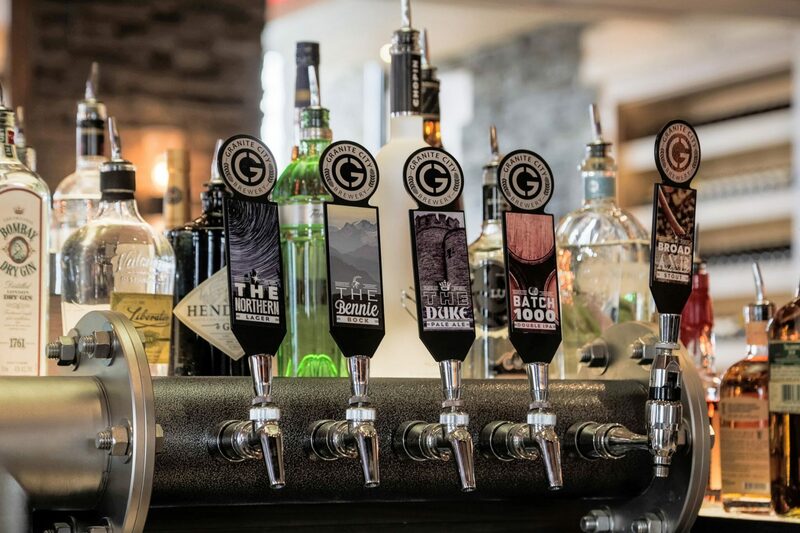 Our craft beer selection in Northville is very reasonably priced compared to other breweries and our restaurant serves made from scratch food only that is absolutely delightful. If for any reason you have any questions or comments about our craft beer selection in Northville, feel free to fill out the form on this page and an associate will respond shortly or give us a call at 248-662-3400 to speak with a knowledgeable representative.